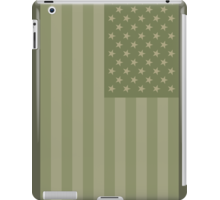 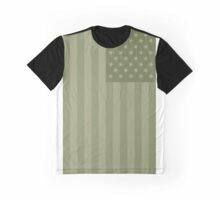 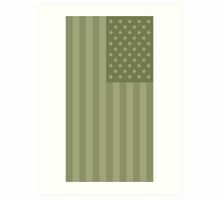 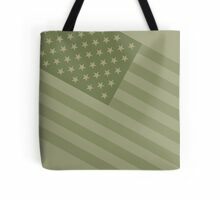 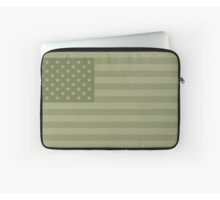 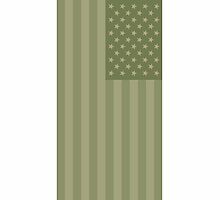 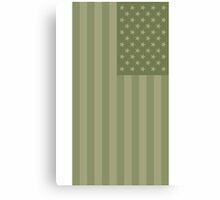 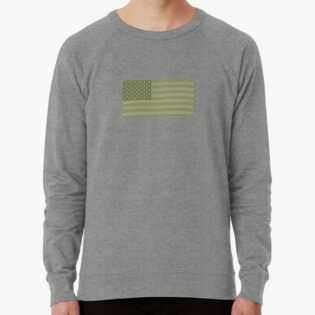 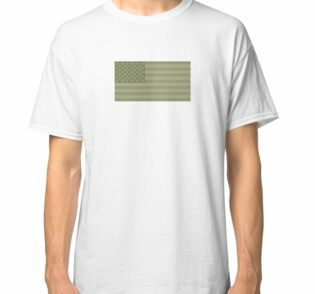 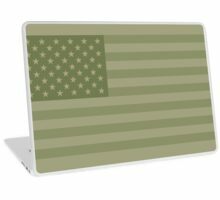 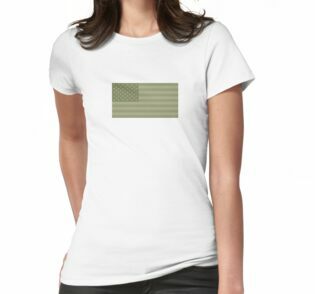 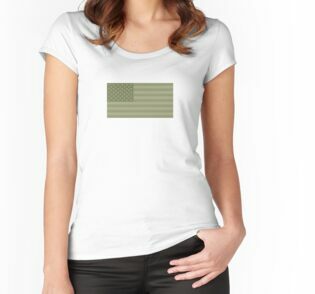 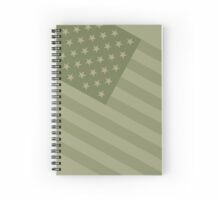 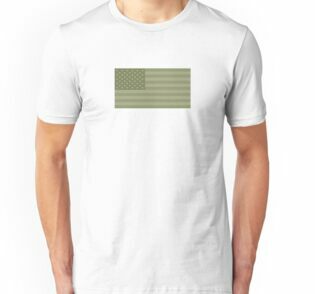 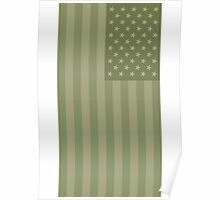 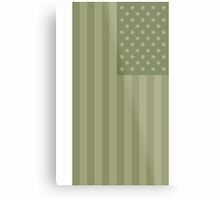 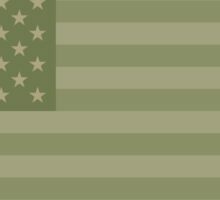 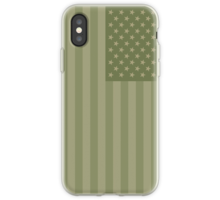 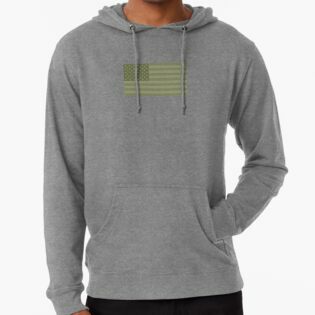 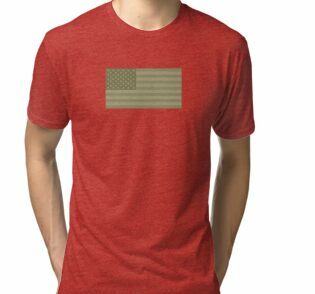 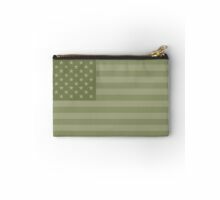 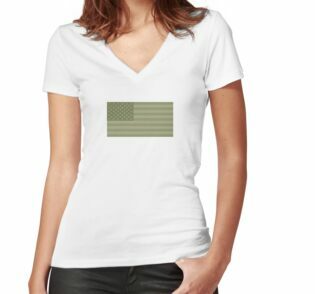 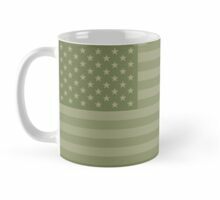 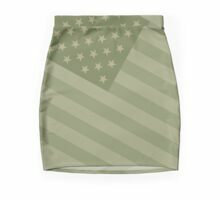 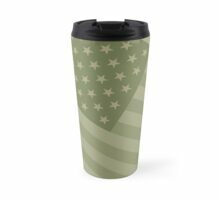 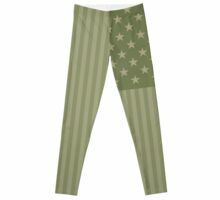 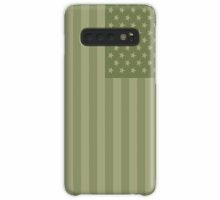 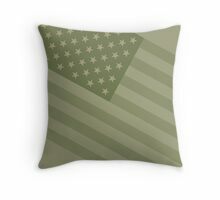 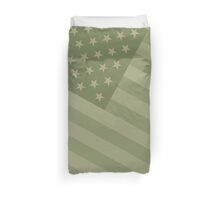 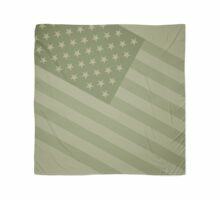 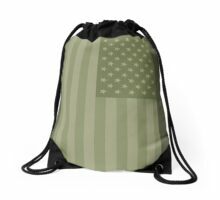 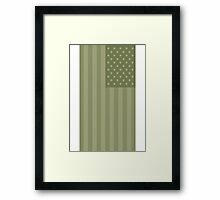 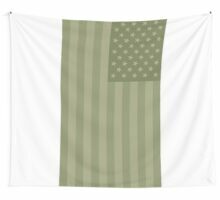 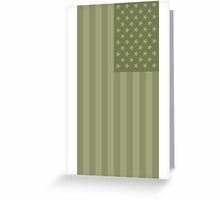 Camo’n’Stripes – USA Flag in Camouflage Colors. 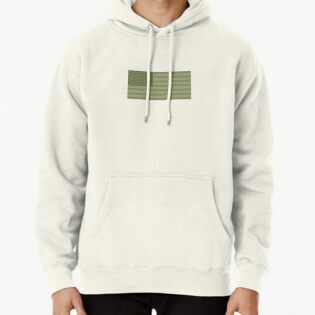 I love yellowed military camo tones, light olives, pale greens, grayish jungle dye. 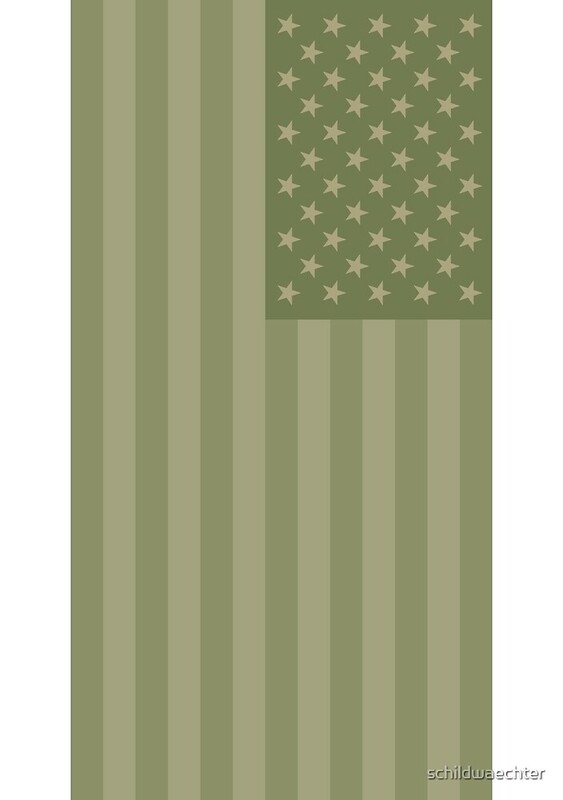 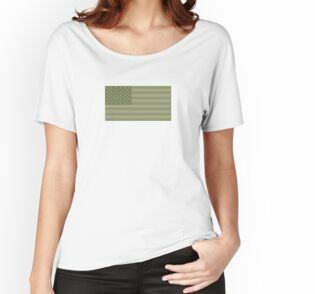 This is the original Stars and Stripes proportions.